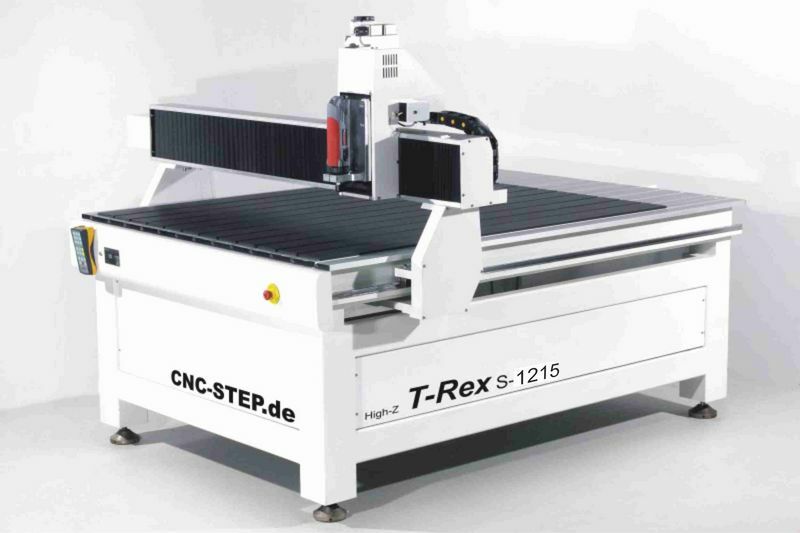 The T-Rex model CNC gantry mill / router machine is is a heavy duty floor standing CNC machine from CNC-STEP. 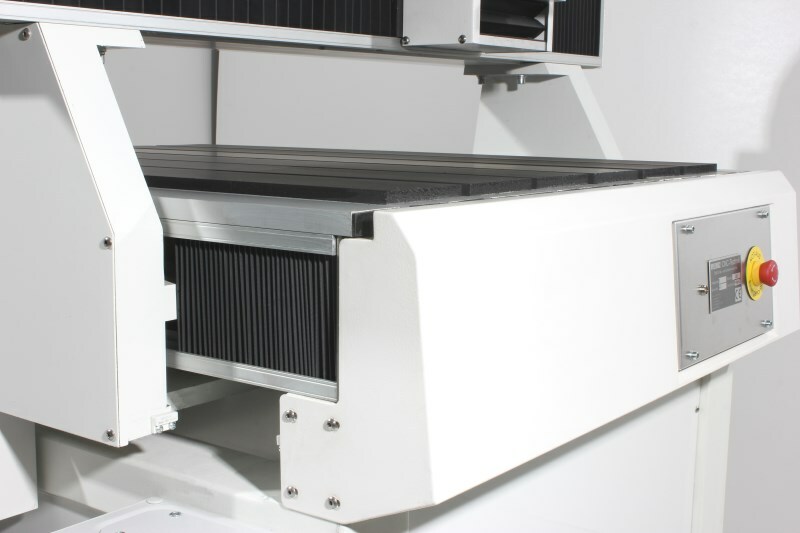 It is a the perfect CNC machine for a small business. Need a smaller/desktop CNC instead? This is the the floor standing machine model in the CNC-STEP machine range. It is built on a steel frame. The smallest models are made from cast steel, and larger machines have a tubular steel substructure. The series was developed based on customer demand for a larger machine. And it was designed in particular for processing sheet materials. T-Rex excels in 2D and 3D applications such as engraving, routing/milling, and cutting with tangential knives, or oscillating tangential knives. 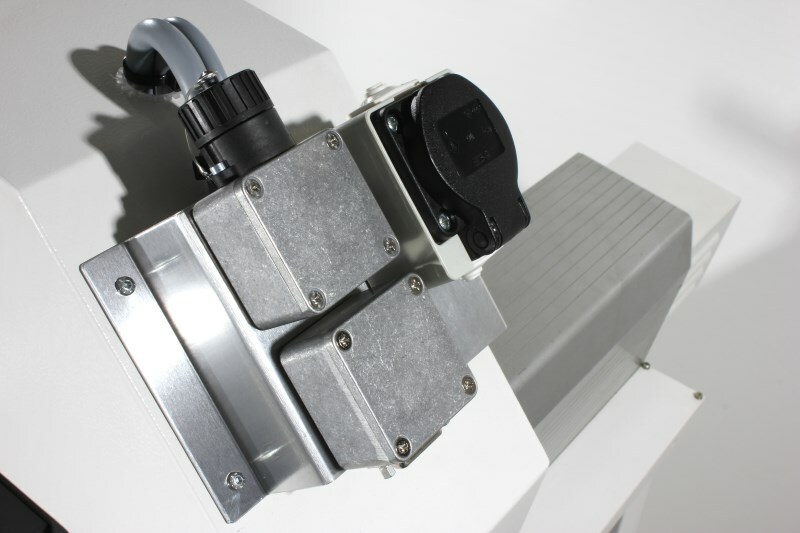 Just like the High-Z range, T-Rex can be equipped with a vast range of accessories including various HF spindles, rotary axis, tangential cutters, laser scanner, vinyl cutter, diamond drag tool, and much more. With a very high-quality torsion free steel frame, ball screws on all axes, HiWin/THK profiled guide rails, and optimized geometry, the T-Rex is fast, precise, reliable, and powerful. It is a perfect solution for small workshops and very serious enthusiasts.